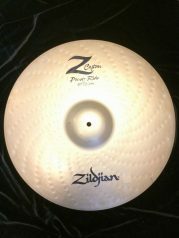 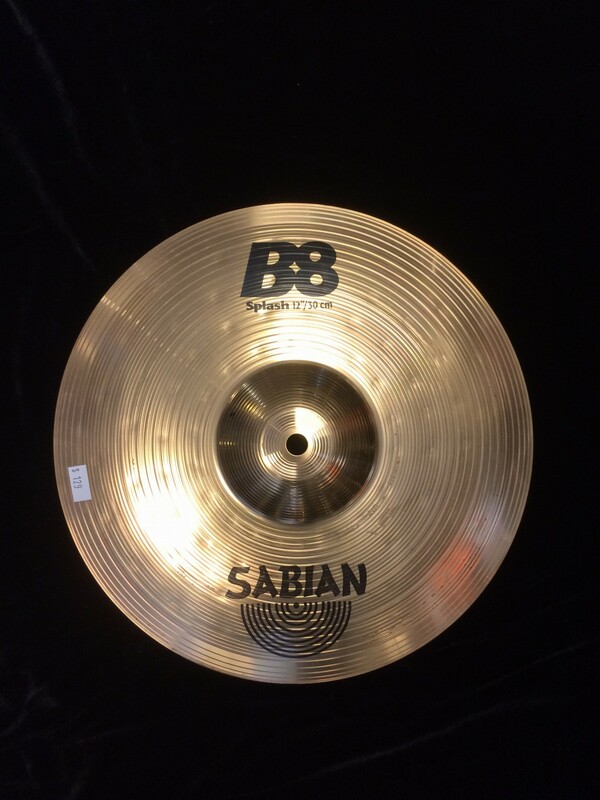 Categories: Cymbals, Splash, Sabian. 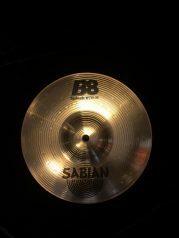 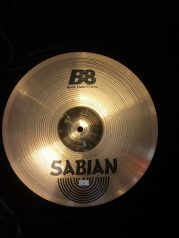 Tags: B8, sabian, splash. 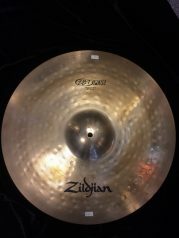 Accents with extremely fast, punchy and bright high end cut.